Elimination of the need to take Crestor. 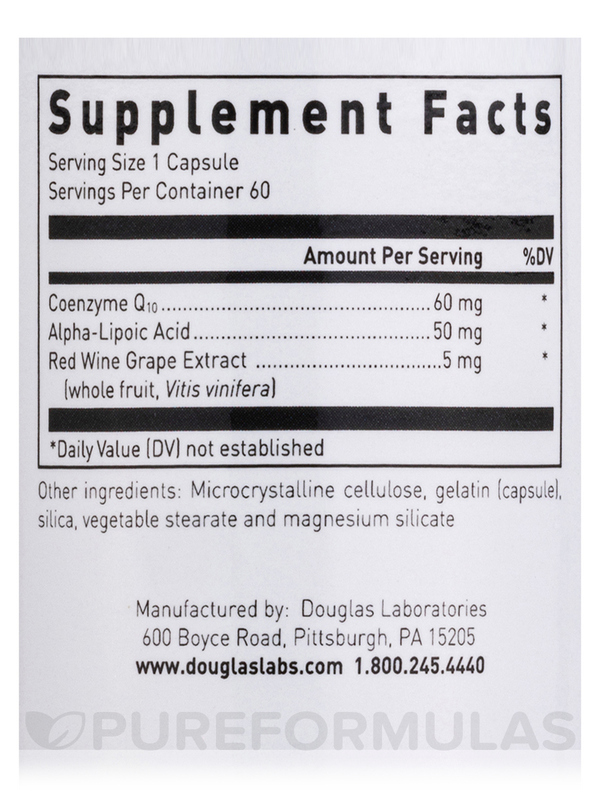 Coenzyme Q-10 60 mg with Lipoic Acid by Douglas Laboratories is a great product to have! 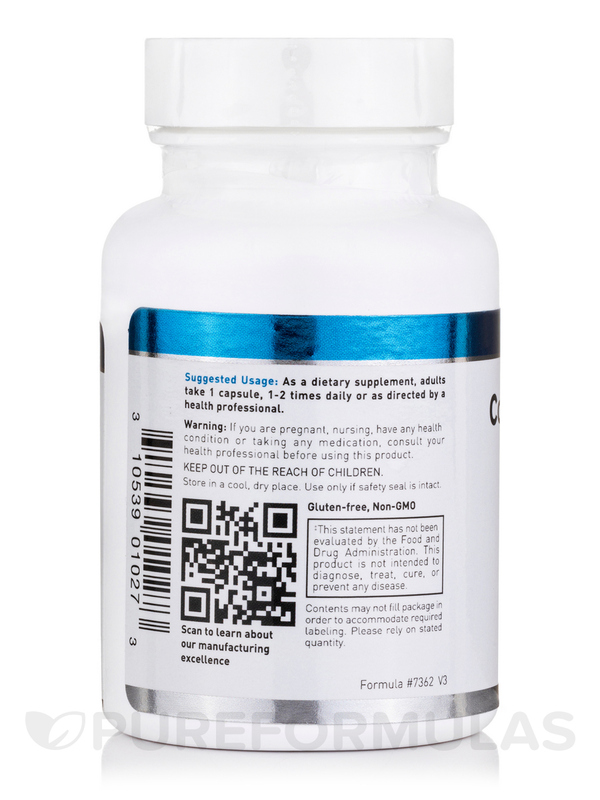 Looking for a high-quality CoQ10 product that can also help with energy production and metabolic processes? 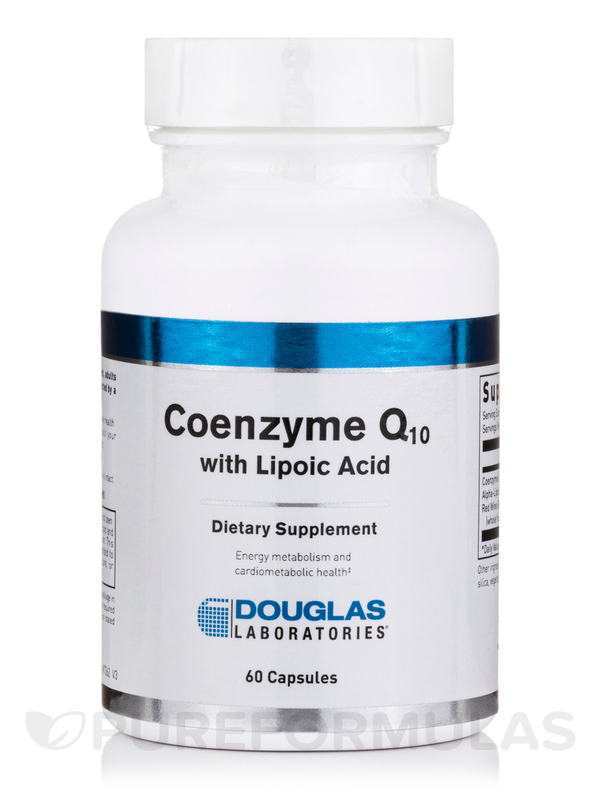 Douglas Labs’ Coenzyme Q-10 with Lipoic Acid Capsules are a quick and convenient source of beneficial CoQ10 and Lipoic Acid. Coenzyme Q-10 (CoQ10) is an antioxidant enzyme that is similar to vitamin E and vitamin K. It works like vitamin E by scavenging for unstable free radical molecules that can harm cells. These free radicals can result from basic metabolic processes and environmental pollutants. Alpha-lipoic acid is another beneficial coenzyme that is involved with the metabolism of carbohydrates‚ fats‚ and proteins. It contains a sulfur component that can possibly reduce the occurrence of free radical molecules. This is why Alpha-lipoic acid is often called the universal antioxidant. 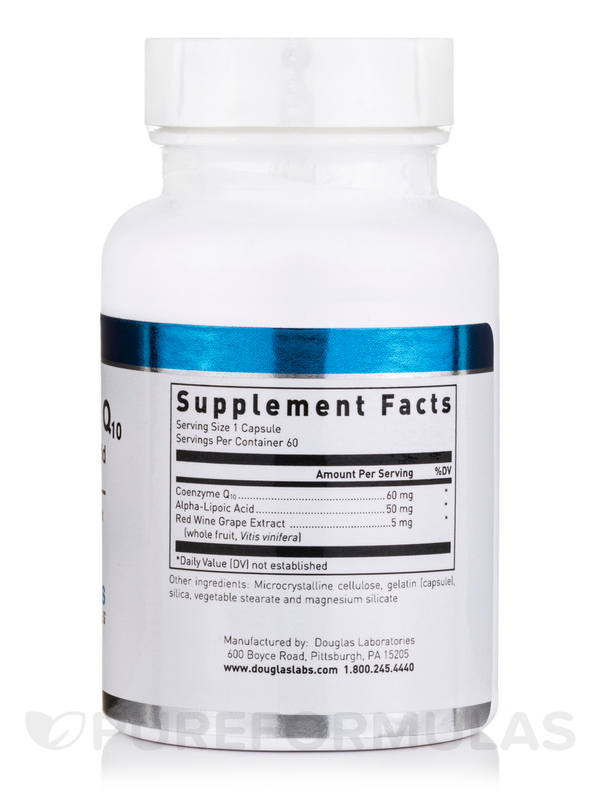 Douglas Labs’ Coenzyme Q-10 with Lipoic Acid Capsules contain 60 mg of CoQ10 and 50 mg of alpha-Lipoic Acid in each serving. They are free from yeast‚ wheat gluten‚ soy protein‚ milk/dairy‚ corn‚ sodium‚ sugar‚ starch‚ artificial coloring‚ preservatives‚ or flavoring. Order with PureFormulas today! All orders placed by 5 PM EST ship same day! 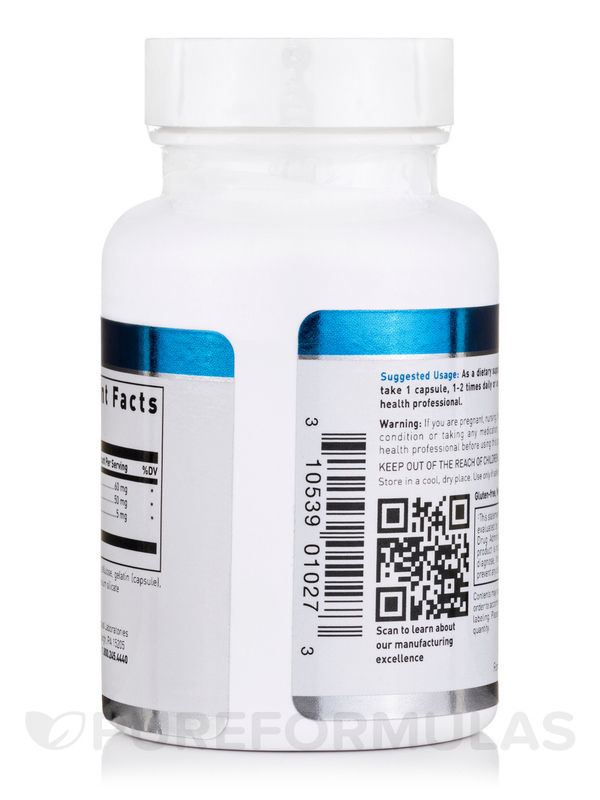 As a dietary supplement‚ adults take 1 capsule‚ 1 to 2 times daily or as directed by your healthcare professional.